Mobile commerce is not replacing ecommerce, but a larger portion of ecommerce sales are now coming from mobile devices. eMarketer forecast global ecommerce sales of $2.290 trillion for 2017, considerably higher than the $1,179 trillion forecast by Goldman Sachs in 2014. At the same they were expecting mobile commerce to account for up to 70% of ecommerce sales throughout Asia. In Germany, the US, and the UK, mobile commerce was predicted to make up a third of all retail ecommerce sales. nd as eMarketers numbers suggest, you could be missing out on a lot of sales. BigCommerce had multiple out-of-the-box theme options that were mobile-responsive. I bought a template for $149. Honestly, that was a game-changing moment because all of our mobile traffic from social media, could now check out easily. The conversion rate immediately went up. Mobile time on site went up. Everything went up! When I switched from Volusion, we could only do $400,000 in sales. My first year with BigCommerce, we almost tripled our sales to $1,100,000. 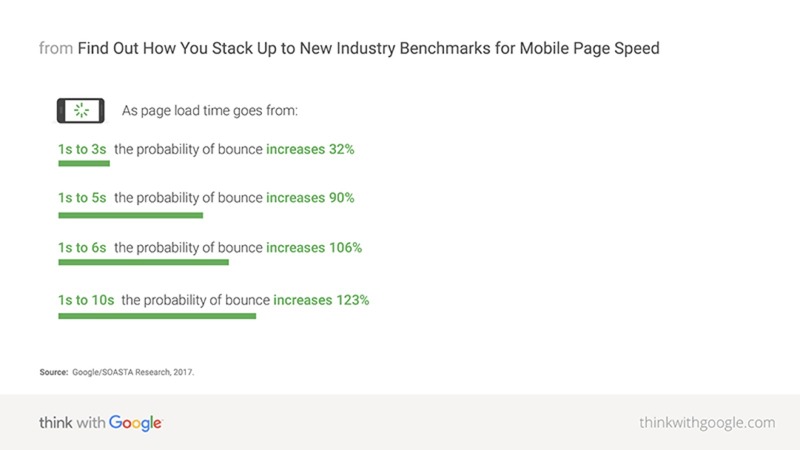 This changes in mid-2018 when mobile page speed becomes a ranking factor. Here are the biggest mobile commerce trends in 2018, based on consumer shopping data.